Drink just one 12-ounce can of sugary soda every day, and you might be unwittingly increasing your risk of dying from heart disease, suggests a new study. Using national survey data, researchers from the Centers for Disease Control and Prevention found an association between a diet full of too much added sugar from processed and prepared foods and an increased risk of dying of cardiovascular disease — the country’s number one killer of both men and women. 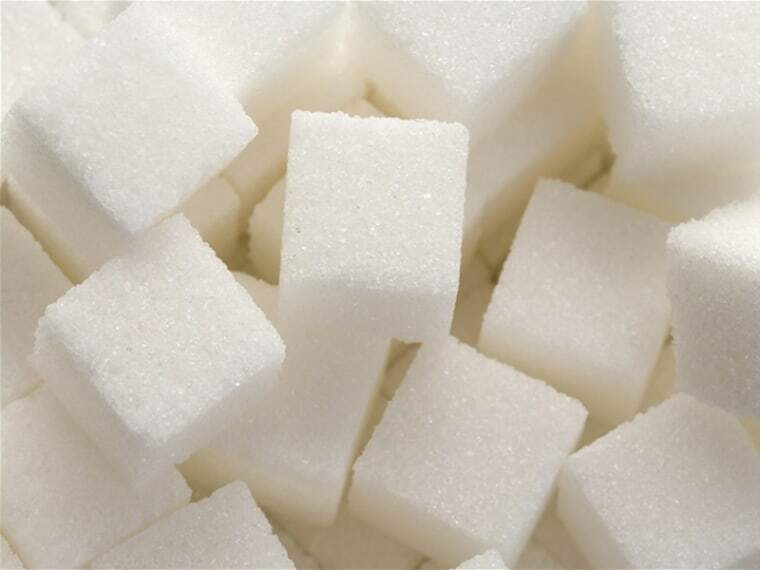 The researchers examined data from the National Health and Nutrition Examination Survey, looking at national trends on added sugar consumption from 1988 to 2010, combined with 14 years’ worth of analysis of cardiovascular disease mortality. For sugar-sweetened beverages specifically, the researchers found that seven 12-ounce servings per week—so, one can of soda a day—increased a person’s risk for cardiovascular disease by more than a third. But the researchers didn’t limit their focus to sugar-sweetened beverages like soda. They also found a link between a diet with too much added sugars —that is, if sugar in processed and prepared foods made up more than 15 percent of a person’s daily calories—and a higher risk for cardiovascular disease. Put another way, that’s about 300 calories for the average person’s 2,000-calories-a-day diet—about 75 grams, or 18 teaspoons, a day. And it’s easier to creep your way up there without realizing it; in fact, most Americans consume 22 teaspoons of sugar each day, recent figures show. To limit the amount of sugar you’re taking in, New York City nutritionist Elisa Zied suggests that when a sugar craving hits, choose a food that’s naturally sweet first. “Having some naturally sweet fruit before digging into that candy bar or bag of jelly beans can help fill you up and potentially have less of that empty calorie food,” Zied says. And be sure to choose your added sugars wisely, she says. “Don't waste calories on a cookie you don't like,” Zied says. “Save those sugar calories for the sugary food you enjoy most and that you can limit to a small portion. And have it at the time of the day when you want it most—even if that's with breakfast or mid-morning.